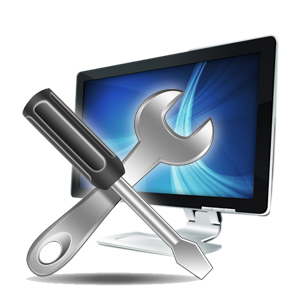 With over 19 years experience providing Computer repair in Chalfont St Giles, we’ve fixed thousands of desktop , laptop and tablet PCs and Macs. We’re available 24-7, 365 days a year! We cover Chalfont St Giles and the whole of London, Essex, Surrey, Hertfordshire, Buckinghamshire.